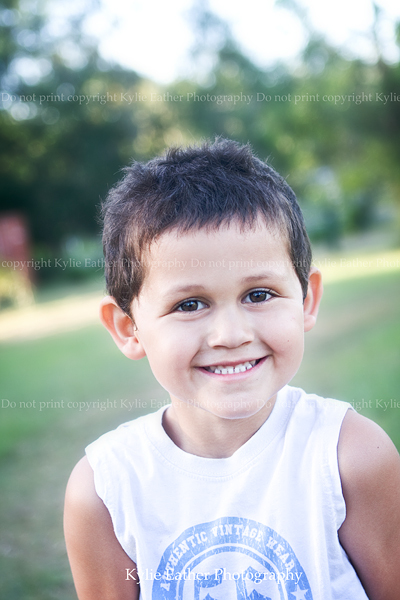 Photo a day – Day 26 Happy Australia Day! Today is the first time in this challenge that I have enjoyed documenting out lives. It’s funny and sometimes strange to see the things we get up too in a month. The small milestones that I do take photos of but never get shown and lost somewhere in my hard drive. This afternoon the girls and I were having wars on singstar … Yes, Kylie can rock it over a 10 and 6 year old lol. My husband yelled out for us to stop and watch .. knowing too well I should have had my camera. 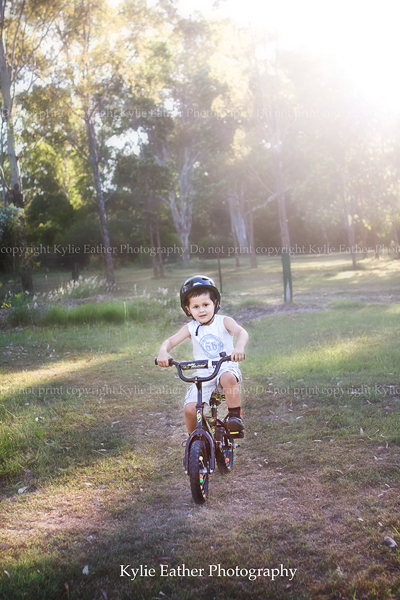 Out comes my baby without his training wheels …. 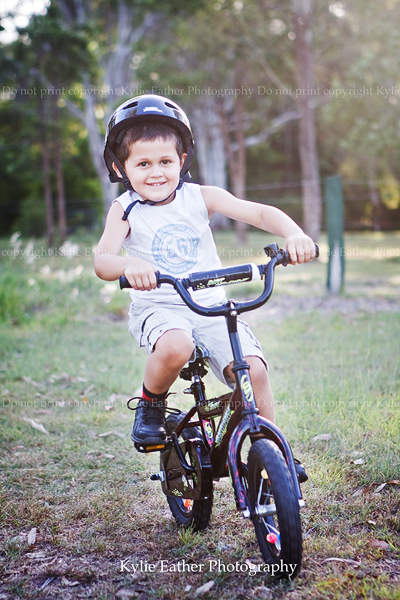 Okay I’ve come to realisation that he’ll be off to prep tomorrow but his training wheels. I just want to step back in time, snuggle that newborn baby I had nearly 5 years ago. 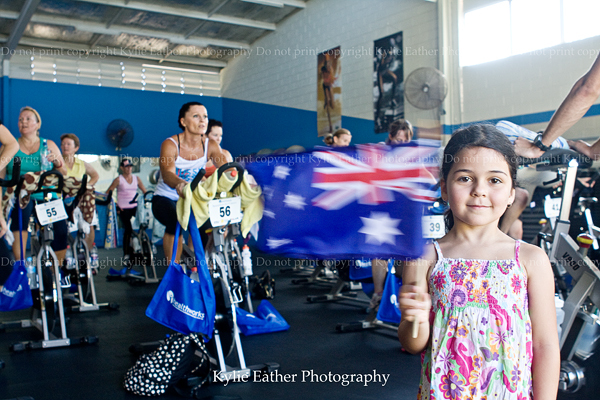 This morning we were at Healthworks Fitness Center to photograph the Spin-a-thon, raising money for Cancer.